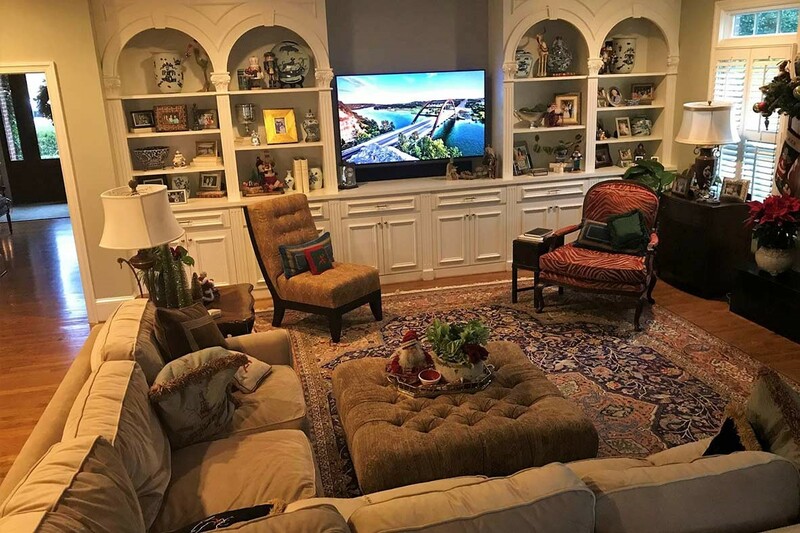 Upstate Audio/Video is home entertainment services company located in Spartanburg, SC. We wire and install new and existing homes. We guarantee our work. See our website for more information.